Comedian, actress and writer Laura Lexx is a uniquely gleeful performer who indulges her audience in an unrelenting childish attention. 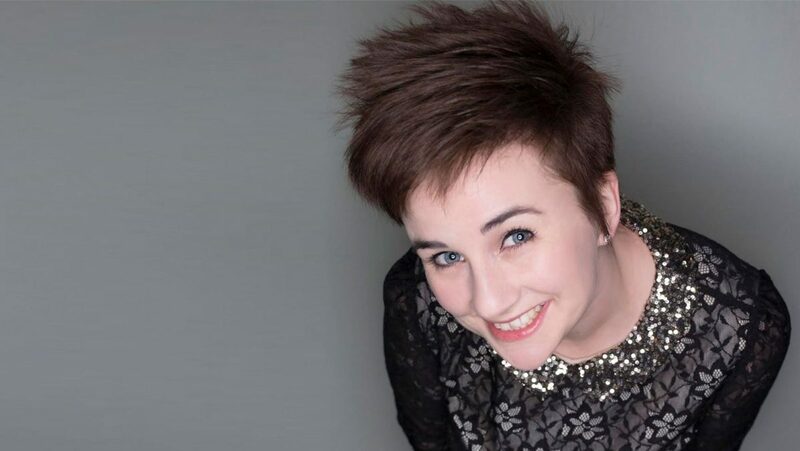 After a whirlwind introduction to the London comedy scene which saw her reach the finals of both the Chortle and Paramount student competitions in her first year, Lexx has been building on her early successes with gig dates across London and the UK. She has a quirky, Somerset spin on the world and is happy to relax with the audience and take any subject from a frank discussion of her struggles with IBS to the televisual preferences of sleeping bags. Yes, sleeping bags. Laura Lexx built up her initial stage confidence as part of an improvised comedy troupe, leaving her with the skill and confidence to build up a quick rapport with the audience as a compere. An avid writer, she has also produced and directed several stage plays at University, which were well received and allowed her to express a more serious side to her performance skills. She continues to build an eager online following with her blog and has had recent success at the Edinburgh Fringe after developing a brand new panel show format, Quiz in My Pants, which delighted guest acts and audiences equally. "The next generation Lucy Porter"